- Did God give each person free will? - Who is Satan? - Can good truly overcome evil? 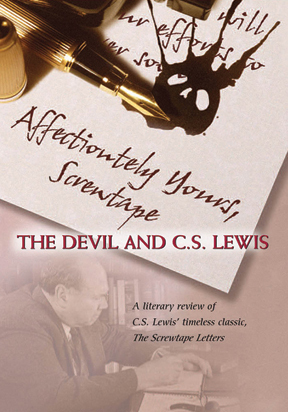 The Screwtape Letters , a thin volume of imaginative letters between two devils, has given millions of readers insight into conquering everyday spiritual struggles.